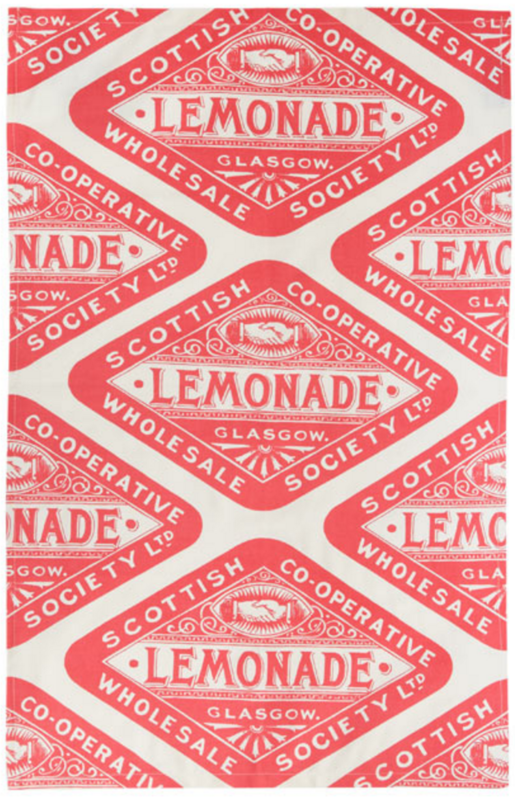 I simply can't get enough vintage tea towels. What is up with me? It's not that i love washing up. There are just so many great ones and they are so nostalgic. I could happily plaster them all over my kitchen walls. Then it wouldn't matter that my kids wipe their sticky hands everywhere. I am sure you'll agree they are super. 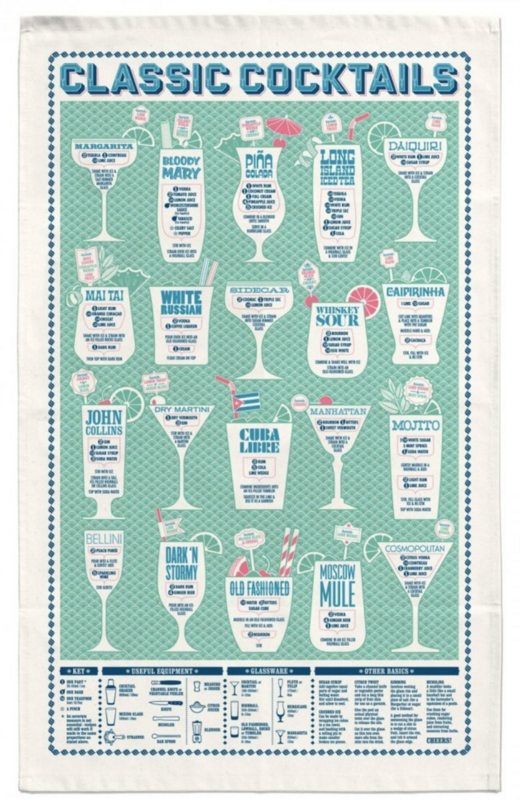 Below are my picks for best tea towels in store now. Oh, and here's a few i made earlier.